Applicant must be attending high school or equivalent level bf course of study in the southeast Michigan geographic area. Applicant must be seeking acceptance to or have been accepted at an accredited academic, vocational or technical school, or other job training for useful citizenship. Student must maintain good standing and passing grades, or equivalent, as determined by the school. Student must follow a program leading to a degree, certification or professionally recognized program of self-improvement, or training of the student for a job and life as a useful citizen. Student must make an effort toward self-support during vacation or non-school hours. The student must continue to meet the eligibility requirements of the college, school or other approved training program. 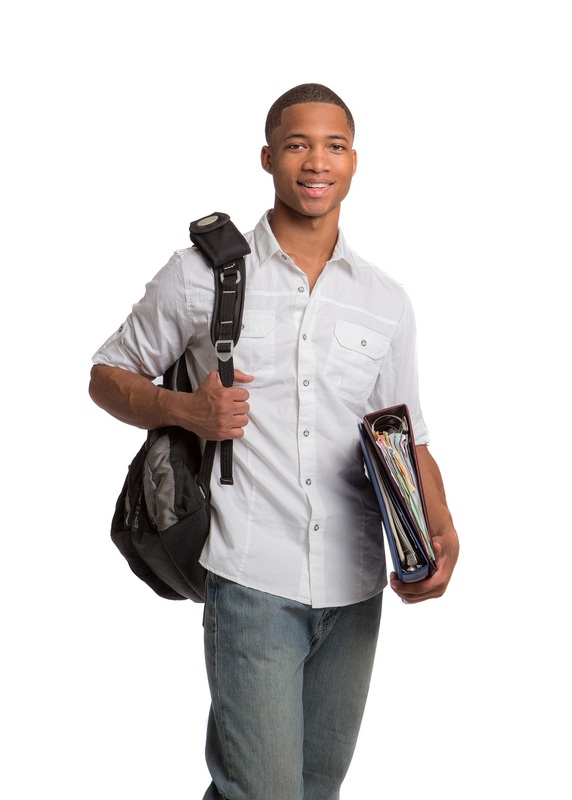 The student must arrange to have a copy of transcript of courses and grades sent directly to the Comer Foundation after each quarter or semester. The student must send a brief progress report to the Comer Foundation at the end of each academic quarter or semester, and a final report when his/her academic training is completed. These reports should indicate the progress he/she feels he/she is making toward the goals of this program, and a report of how funds have been spent.